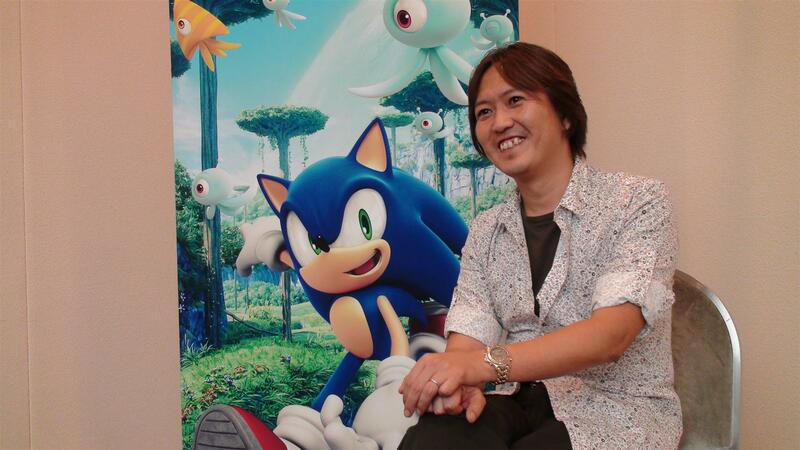 Sonic Team bossman Takashi Iizuka is a lovable chap in person, but gosh does he say the darndest things. He’s like an adorable grandpa that sometimes spouts politically incorrect slurs that would only be acceptable in the 1970s. NP: We enjoyed [Sonic the Hedgehog 4: Episode 1], but the physics felt a bit off compared to the Genesis games. Is that something you’ll look to tweak in future episodes? TI: In this title, we have not done a straight port of the gameplay [from the Genesis games], but rather updated it with actions which could not be done in the previous titles, like ceiling-running. 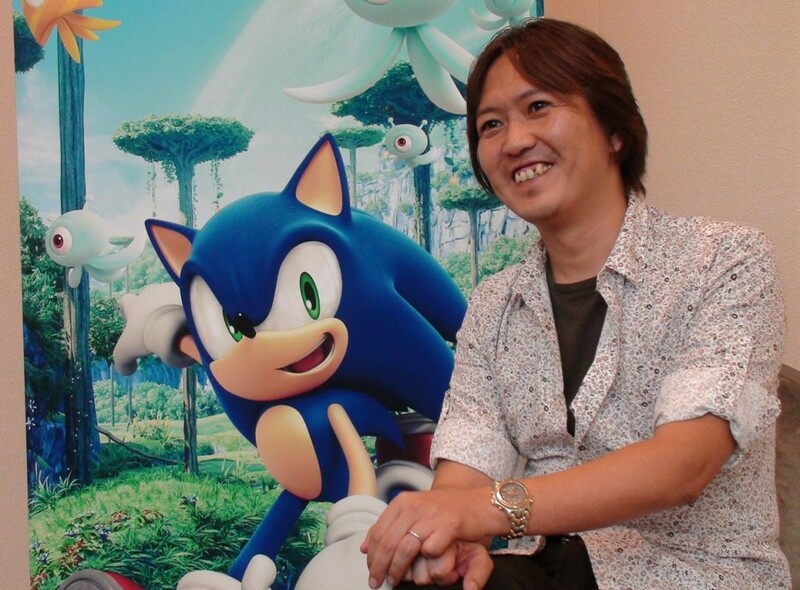 These changes probably made for a different feel to the longtime Sonic fans. We’re happy for feedback like this, and we’ll make sure we can improve the quality even further in upcoming titles.